I am sure you won't drink Coca Cola again after viewing this test for knowing how much sugar contains each of the two types of Coke, the normal one and Coke Zero. Are you ready to put all that sugar into your veins? 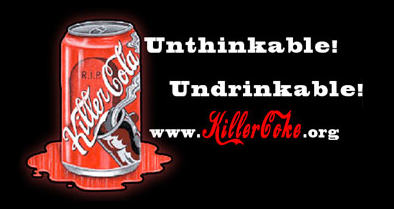 And what do you thing about the so called Coke killer campaing? Are you sure you wanna drink more Coke?